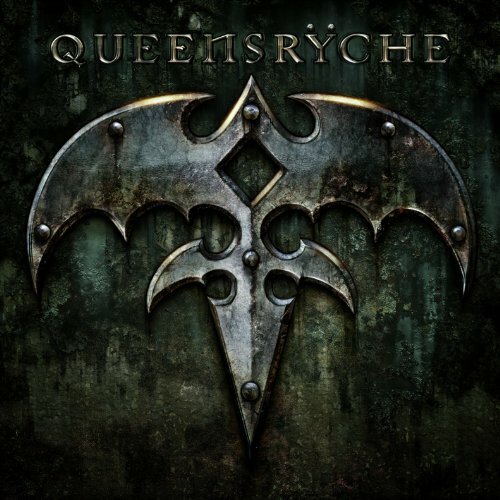 Legendary Seattle, WA based prog rock band Queensryche is hitting the road in the New Year. The band will kick celebrate the 25th anniversary of its landmark concept album, Operation: Mindcrime. The band will kick off its celebratory tour April 6th in Wendover, Nevada at the Peppermill Casino. While the album will be the same, the band lineup will be different this time around. 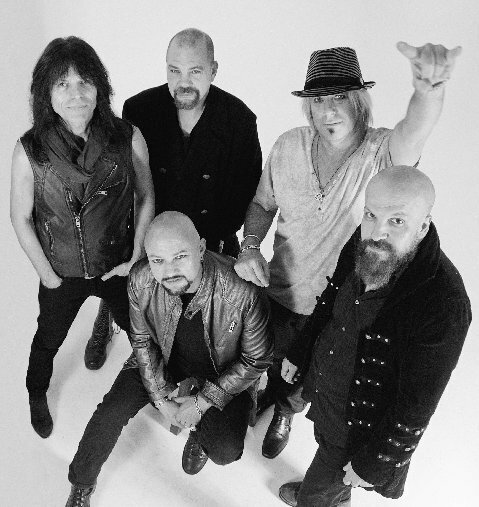 Founder and front man Geoff Tate will be joined by Rudy Sarzo (Ozzy Osbourne/Quiet Riot/Whitesnake/Dio) on bass, Bobby Blotzer (Ratt) on drums, Randy Gayne (Myth) on keyboards and fellow long time member Kelly Gray on guitar. While the band’s iconic album will be the focus of the new lineup’s performance when it hits the road next year, fans can also expect to hear songs from the follow-up to that album, Operation: Mindcrime II. And while fans wait to see this new lineup out on tour next Spring, they can also check out Tate’s new solo record, Kings & Thieves. 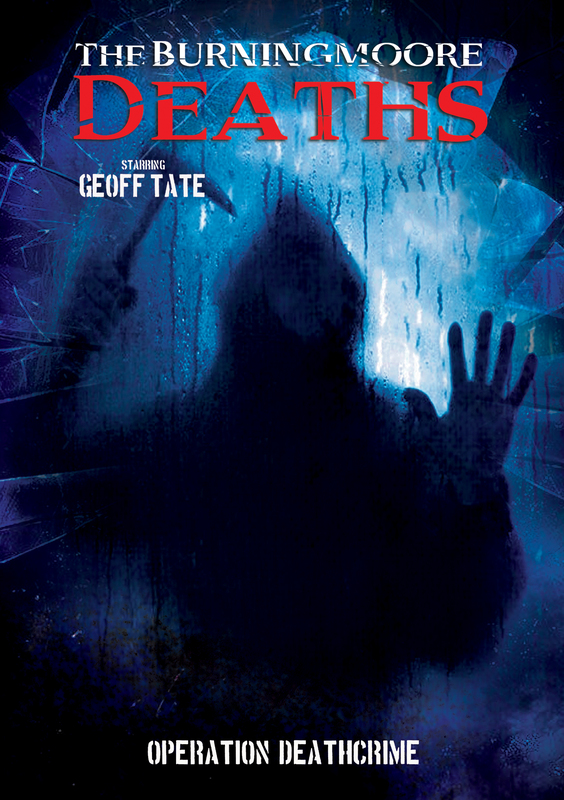 The new release is only Tate’s second solo album in ten years. He explained his aim for this new release since so much time has elapsed between records. “My goal with this album was to make a solid rock album”, he said. “I wanted it to be an album that I could play live that would be both satisfying and fun because, as a singer, you need to create a show that has a lot of dynamics to it and takes people on a ride.” Tate is currently touring in support of his new album and will tour through the end of the year before prepping to hit the road for next Spring’s anniversary tour. 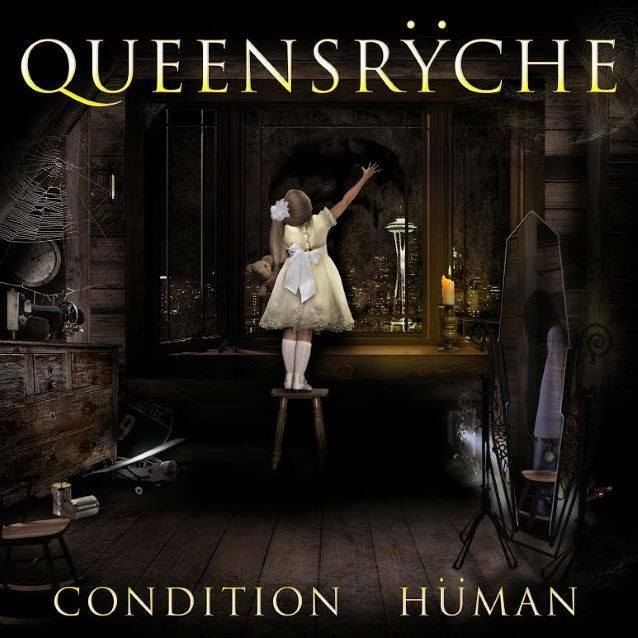 Fans can get a full listing of Tate’s current solo tour and the upcoming Queensryche anniversary tour, along with all the latest news online at http://www.geofftate.com/tour, http://www.facebook.com/GeoffTateOfficial, http://twitter.com/GeoffTate, and http://www.queensryche.com.